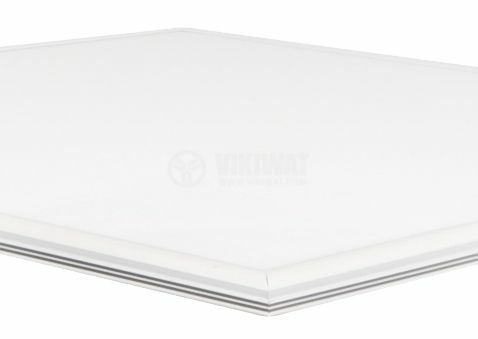 Ultra SLIM LED panel Braytron suitable for recessed mounting with power consumption 40W and luminous flux 2600lm. Simple and modern solution for office lighting. Easy to install. Long lifespan up to 20 000h. For indoor use only. Manufacturer warranty 2 years. 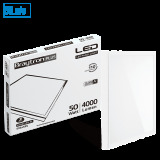 Its design makes it perfect for the office and home, as well as for shops, lobbies and other public buildings. 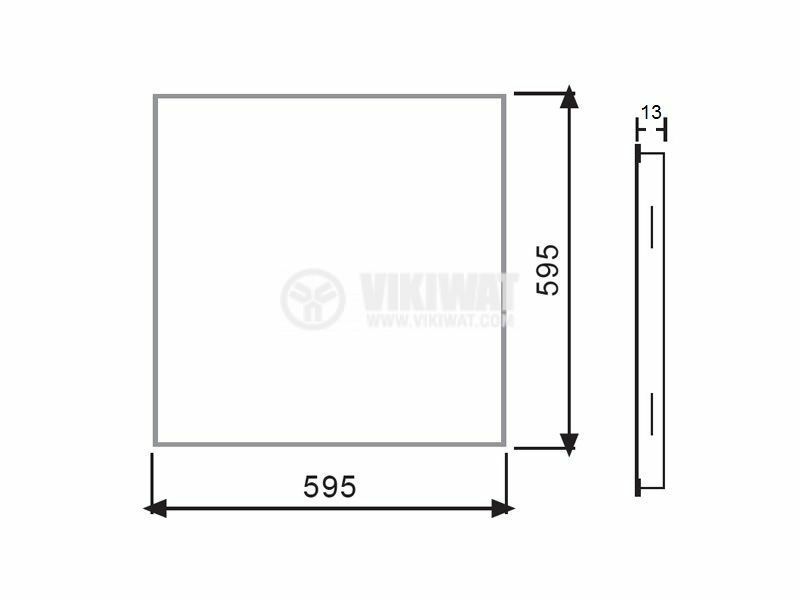 mounting hole dimensions - 595 x 595 mm. Price is only for 1 pcs. 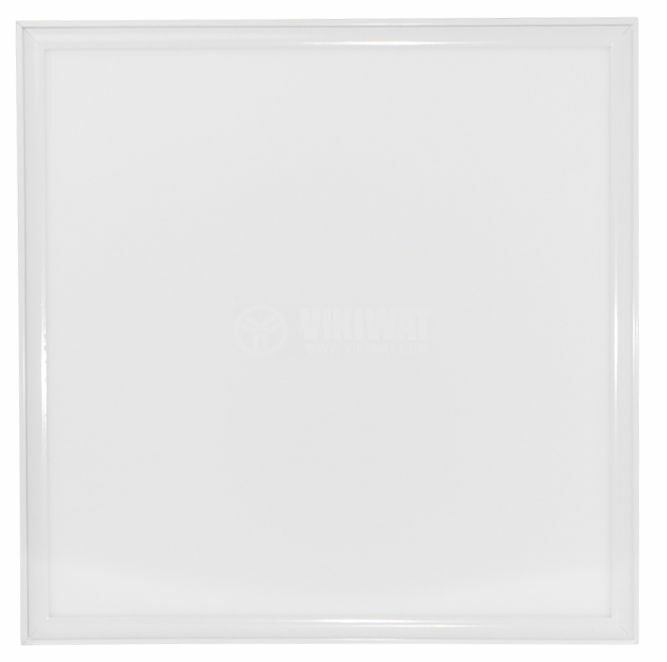 BP15-36630 LED panel is NOT dimmable. 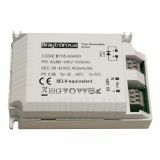 When it is used with a dimming device, it will be irreparably damaged! Да доста е скъп за гаранцията, която дават! Малко ми се вижда скъпичък. Уникат, спести ми доста главоболия !